Masterfix is Europe's leading supplier of blind riveting products to the fastener distribution and engineering supplies industries. 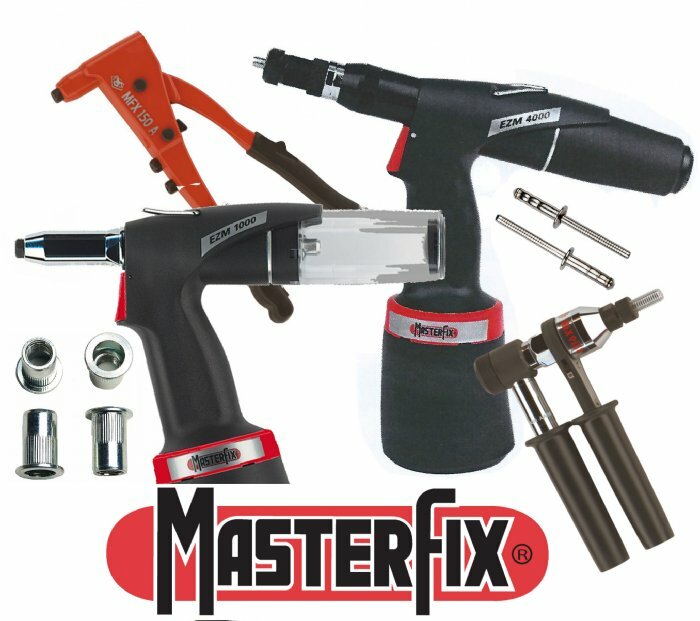 Masterfix has created an excellent reputation for the quality of the products they offer and the large range available. Blind rivets, blind rivet nuts and bolts and installation tools are all available under the one reliable brand. The success of Masterfix is a result of more than 25 years of experience in the industry and by focusing on supplying the product range solely through the distributor market for blind fasteners and accompanying tools. In doing so they have become the most well known name used in the field of supply, service & repair to industry. Zygology is the UK partner and distribution centre for Masterfix and we are well set up to supply a wide range of fasteners and installation tools to our distribution customers on a next day delivery, in the quantities you want. Browse these categories under "Masterfix Rivets, Rivet Nuts & Tools"
Masterfix has an extensive range of tools to install rivets and rivet nuts. 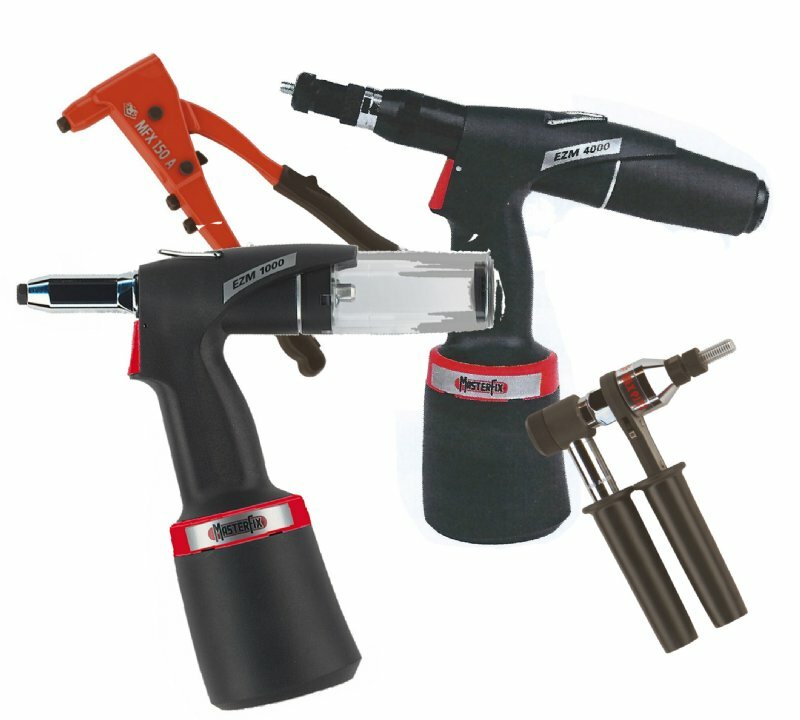 Available as hand or air powered versions Masterfix has a tool to suit every installation requirement and budget. The time and costs saving technology of blind riveting is simple. The materials to be riveted only need to be reached from one side, which explains the term "blind" riveting. The actual installation process is quick, simple and repeatable without the need for skilled labour. 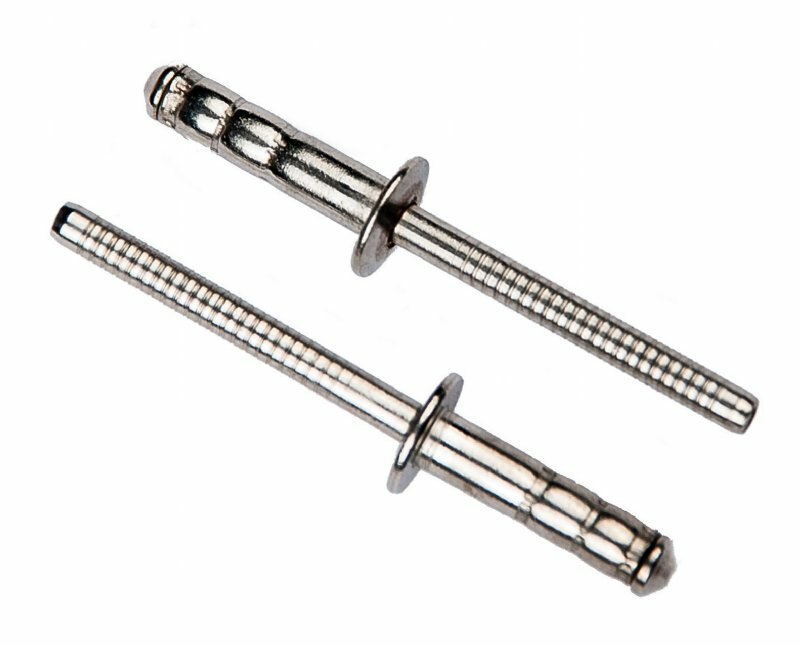 The Mastergrip blind rivet nuts and Masterbolt range is a range of blind rivet nuts and rivet nut studs. Installation is from one side using a simple hand or power tool as you prefer. 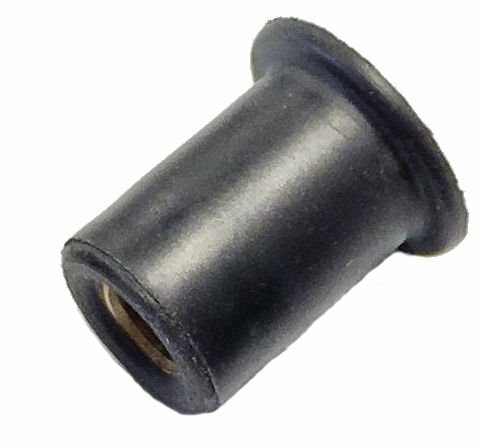 Masterfix Rubnuts are ideal for the quick installation of threads into a variety of materials without the need for special setting tools.The Rubnut is simply pushed into the pre-prepared hole in the panel. The mating component is offered up and a screw is then engaged with the thread on the Rubnut. 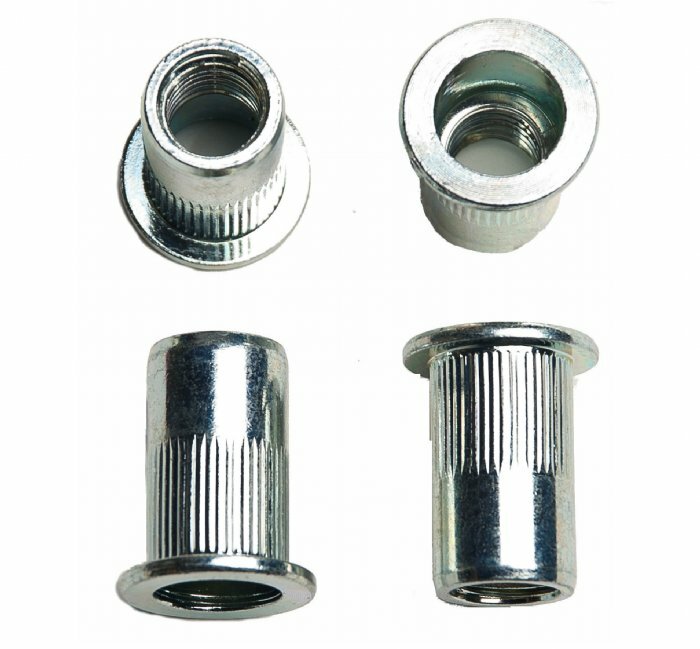 Masterbolt is a blind rivet bolt providing an externally threaded stud and is available in 4 different thread sizes of each 4 different lengths. All Masterbolts can be set with a rivet nut tool equipped with modified nose equipment and serve an 8.8 strength class. Masterbolts can be used in all thin sheet metals including box and round tube sections, creating a strong load bearing male thread from just one side of the application. 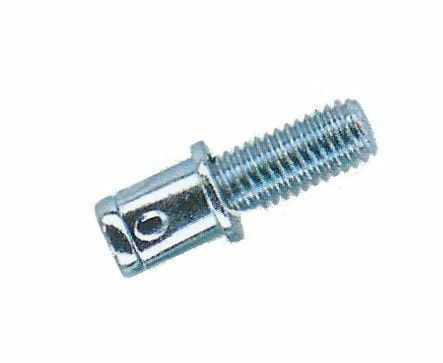 Available in thread sizes M4 to M8 Masterbolts come with a range of stud length options.